Completely renovated 1,820 square feet, 2 bedroom, 2.5 bathroom Townhome in coveted Farmwood Estates shows and feels like a new home. 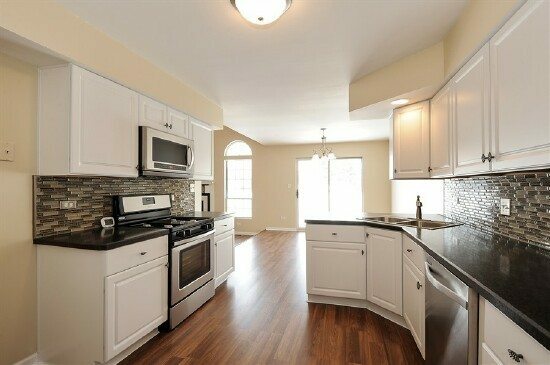 Recently updated kitchen with all new cabinets, stainless steel appliances, countertops and backsplash are beautiful. 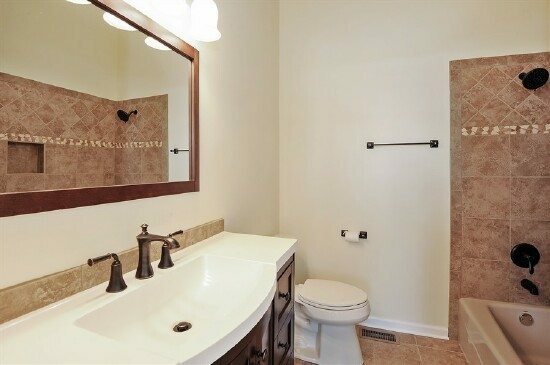 All 3 bathrooms have new ceramic tile floors, vanities and beautiful tile work. 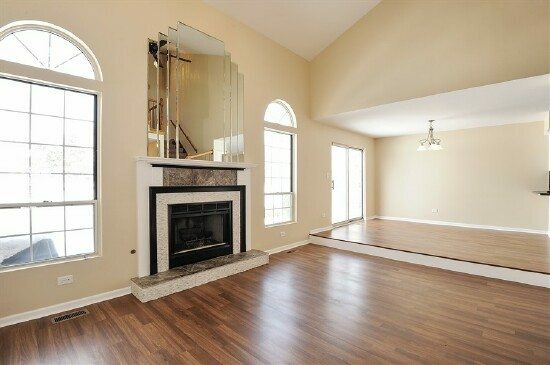 Large open lower level features gas fireplace beautifully appointed. 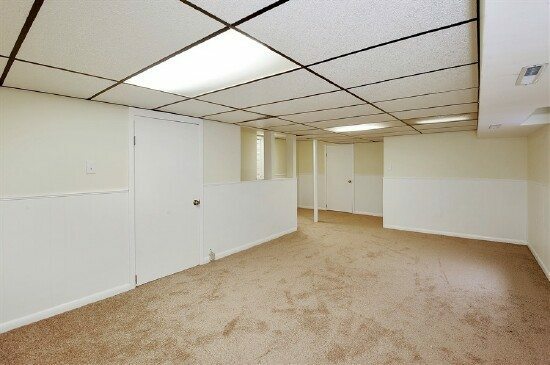 Large finished basement space. Entire home is bright and neutral. 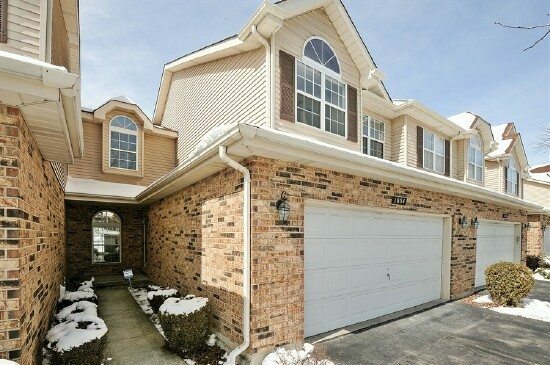 Also includes low monthly assessments and a 2 car garage. 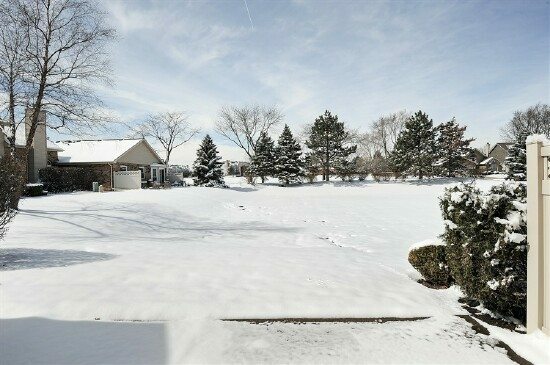 Large open room with wonderful exposure from the backyard that features a two-story vaulted ceiling, a ceiling fan and a gas burning fireplace with beautifully appointed with tile. Completely remodeled and features a stainless steel refrigerator, range, dishwasher and microwave with all new cabinets, countertops, beautiful backsplash and a large pantry. 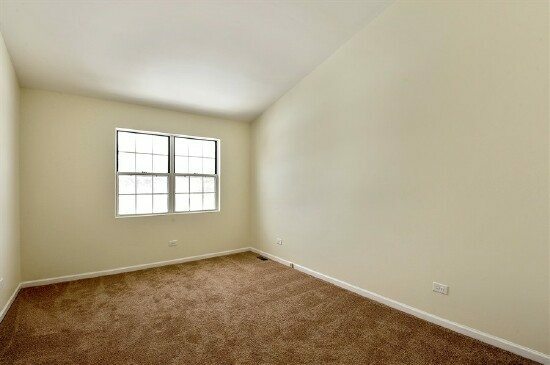 Enjoy this large and comfortable place to unwind and rest. This suite includes a walk in closet and a private full bathroom that has been completely remodeled with ceramic tile floor, new vanity and beautiful tile work to accent the shower and tub. 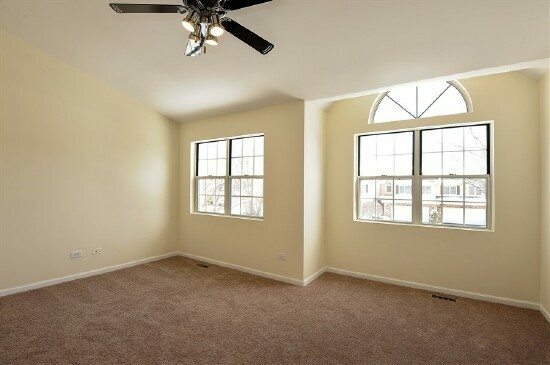 This large suite includes a vaulted ceiling with a nice view of the back yard, a private full bathroom and good closet space. Large, finished and perfect for all kinds of recreational home activities. New carpeting, drop ceiling and freshly painted. 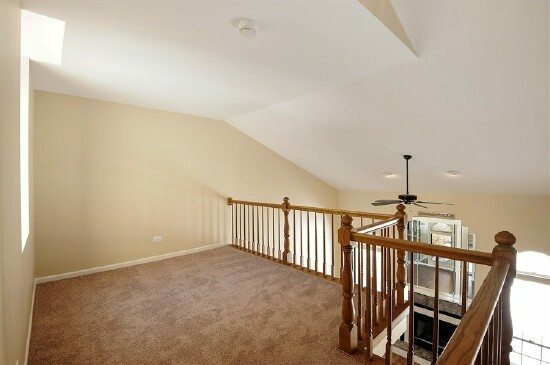 The washer and dryer are located in the basement, as well as a large closet for storage. 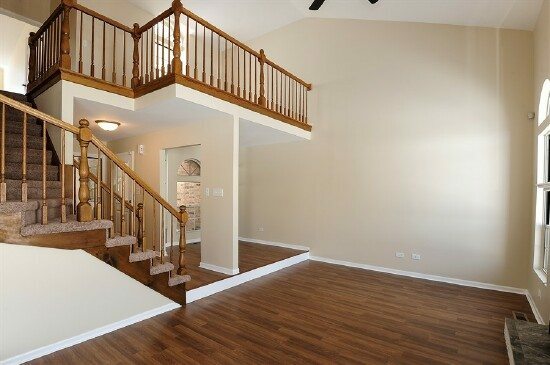 Nice space upstairs affords the new owner the flexibility to convert to a 3rd bedroom or use a nice area to relax and entertain. Enjoy the lovely view from the back porch of the spacious and private surroundings.